Using free videoconferencing technology, your online violin lessons will be as dynamic and effective as if you and your instructor are in the same room. You will learn the violin LIVE with a prominent faculty member of the famed Royal Conservatory of Music since 1992. You will analyze and change your performance not only through the counsel of your teacher, but by viewing your own image on your computer. 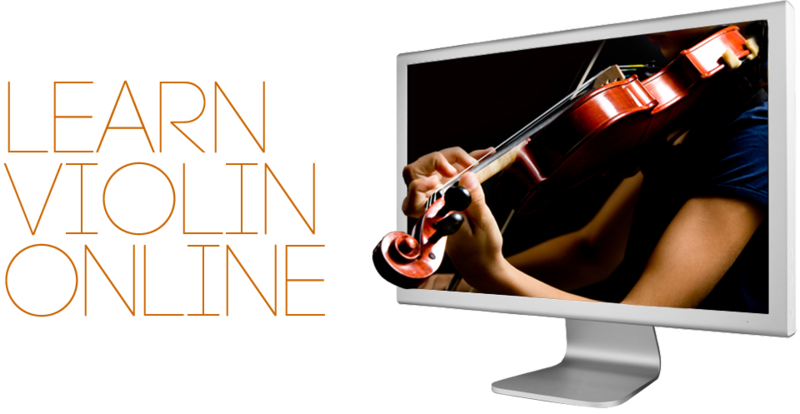 Unlike traditional study, you will have free, permanent recordings of all online violin lessons for your reference. Learn Violin Online from a renowned faculty member of the famous Royal Conservatory of Music with an international reputation as a violinist, chamber musician, and teacher.